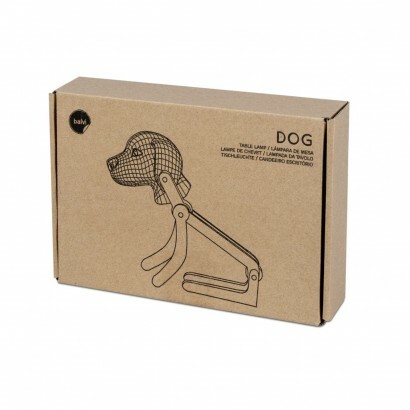 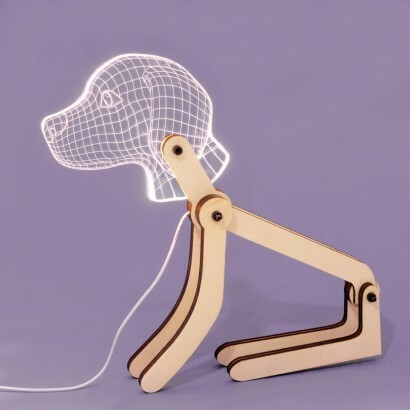 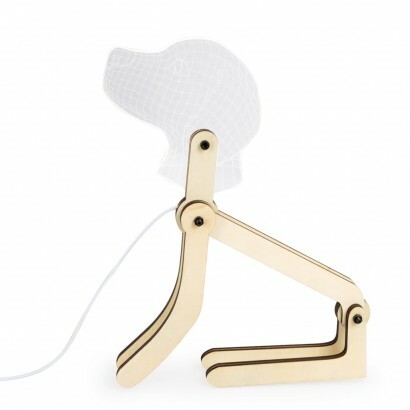 The cutest of pups siting proud and ready to play, this adorable articulated dog lamp supports a slimline acrylic head that's lit with bright white LEDs. 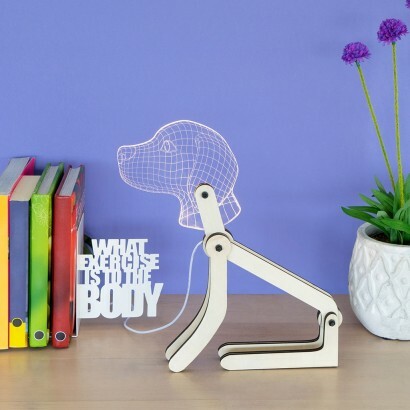 The wooden body of the dog lamp can be set in various playful poses adding character to your desktop whilst the sweet acrylic head shines brightly to make an unusual lighting feature. 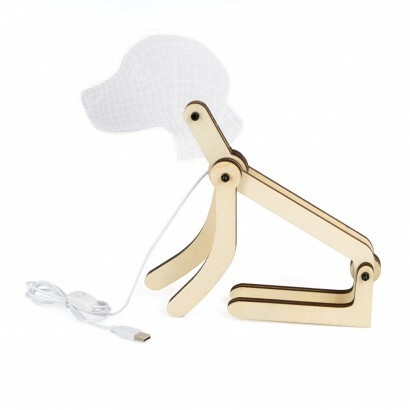 Powered by USB, this cute pop is suitable for use with USB ports around the home, or can be used with a mains adaptor (not included).